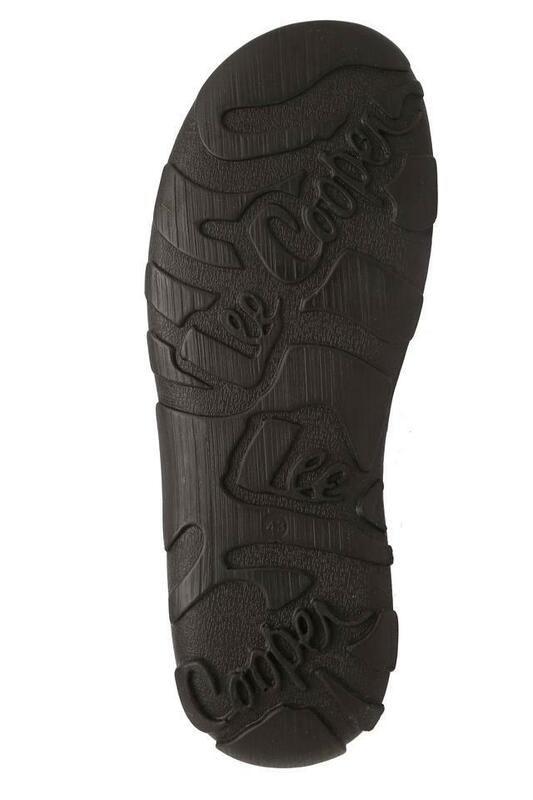 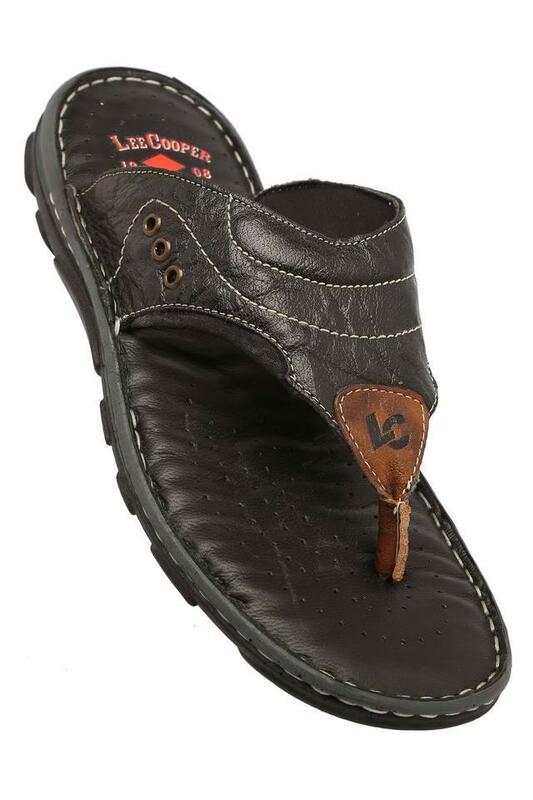 The coveted brand, Lee Cooper brings to you this pair of slippers, which will be a perfect choice for all the conscious men of today. The premium quality material makes it easy to maintain. Also, the slip on fastening ensures convenience while wearing it. 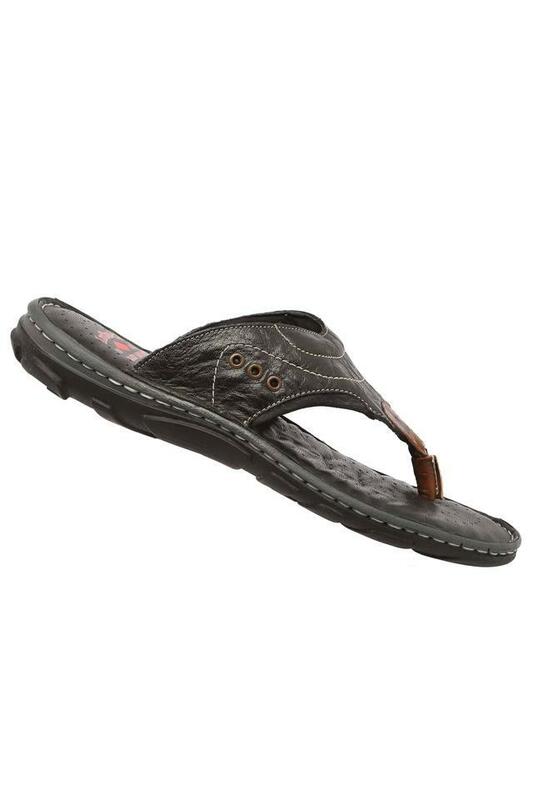 Featuring a soft footbed, this pair of slippers will let you walk comfortably. 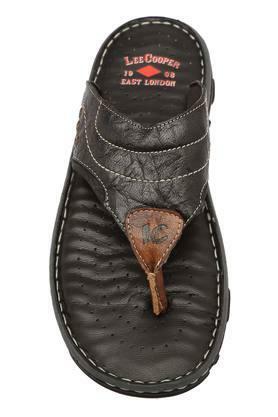 It can be clubbed with a pair of jeans and a t-shirt.